What a day! 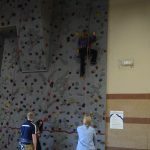 We had a staff inservice on January 4th and it brought lots of challenges, insights and fun activities! Our 2016-2017 Annual Report can be found here: Annual Report. 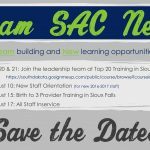 Check it out and learn more about the Coop! 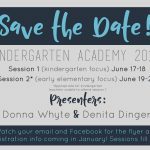 Kindergarten Academy 2017 – Save the Date! 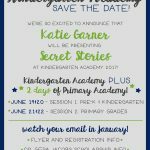 Kindergarten Academy is officially full! If you would like to be added to the waiting list, please email Tali at tali.vanderstouwe@k12.sd.us.